The Los Quinchos organisation exists to rescue children from the streets and give them shelter and help them get an education. Started by Zelinda Roccia, an Italian woman who was shocked by the living conditions of abandoned children she witnessed during her first visit to the country. She vowed that she would make sure these children had somewhere to go in future. The result are a number of centres around the country, each with dormitories, dining rooms and places to play. The children are enrolled in local schools and grow up alongside children who have their own families. When they are old enough, the children leave and make new lives for themselves, based on what they have learned at the centres. Zelinda Roccia is a remarkable women and has devised a regime for the children who are lucky enough to come to Los Quinchos that ensures they are imbued with a real sense of community. Once they have left Los Quinchos, many of them return from time to time to help run the centres and provide proof that the Los Quinchos process really works. 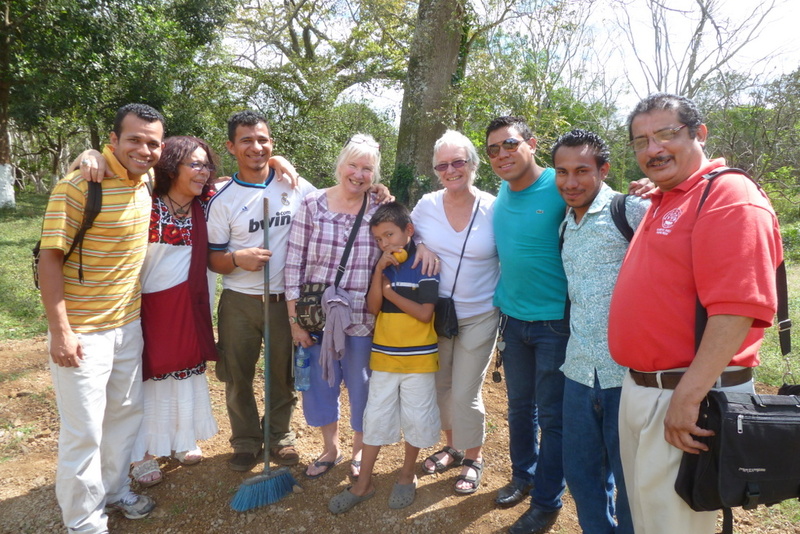 The fund has supported the work of Los Quinchos for several years. Money is provided towards everyday costs of maintaining the children at the centres – for food and linen and personal hygiene items for the children. Recently, grants have been made for educators and a nurse. Funds were also donated to renew the medical kits in all the centres.